In this week’s edition of the Heartbeat Blog, we will continue to discuss our upcoming lecture series on “Assisting Residents with Heart Disease and Promoting Heart Health.” Today’s we will define and discuss heart failure. 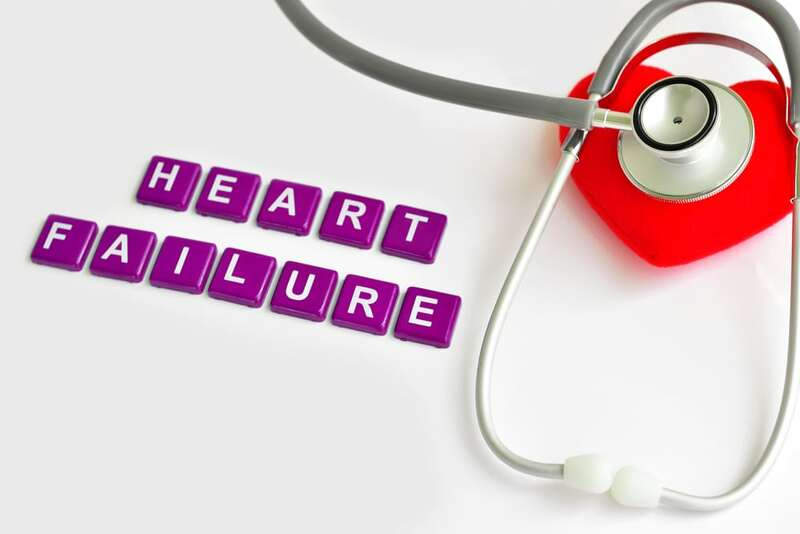 Heart Failure: Why is the Heart Failing? Heart failure is a very common disease. According to the CDC, 5.7 million individuals in the U.S. have heart failure, and about half of these individuals newly diagnosed with heart failure die within five years of receiving their diagnosis. The term “heart failure” leads you to believe that the heart has failed completely. Despite what the name says, the heart is not “failing” in the meaning that the heart has stopped. What would be more correct is that the heart does not pump blood to the rest of the body as well as it used to. In order to pump blood, the heart first stretches and fills with blood. The heart then contracts and pumps all the blood through arteries to the rest of the body. In heart failure, the heart cannot fill up with as much blood as well as it used to. It also cannot pump out as much blood to the rest of the body as it used to. So for every beat of the heart, a person with heart failure is not getting as much blood to the rest of their body as a healthy individual. Since blood brings oxygen to the rest of the body, it can be an issue if the body is not pumping out enough blood to vital organs, such as the brain, muscles, or kidneys. A main symptom of heart failure is fatigue. If your body is not getting enough blood and oxygen as it needs, then of course you would feel fatigued. Come back next week, to learn about congestive heart failure, what it is, and the symptoms. Or subscribe to the Heartbeat blog and have the next issue delivered straight to your inbox.